Keith Coughlan Managing Director of European Metal Holdings speaks to Share Talk today about the Cinovec project in Europe. 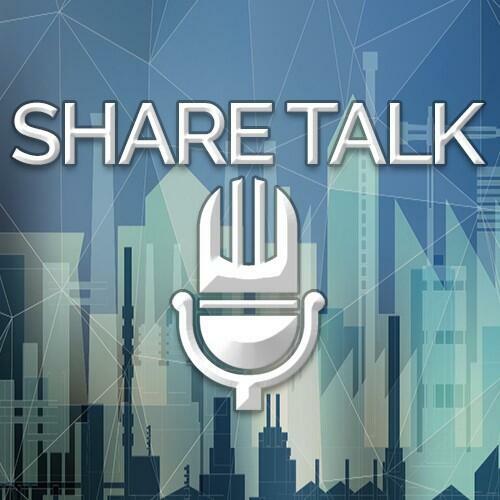 This is a company Share Talk has interviewed, followed for over the past year and has returned true share holder value. We see what Keith's thought are for future growth for the company and what he plans to achieve in 2017.